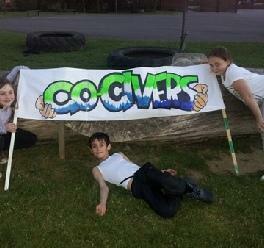 Violet Class are taking part in the 'Make a Difference Challenge'; a child-led project which demonstrates Go-Givers in action! 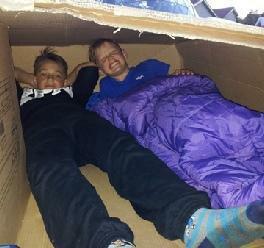 Violet Class have decided to support people who are homeless and have been working hard to develop an awareness-raising campaign and fundraising. 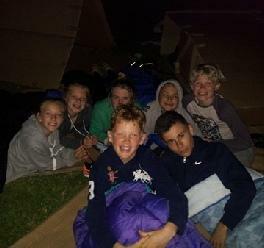 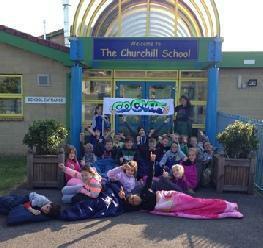 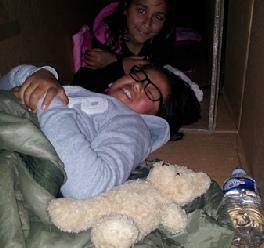 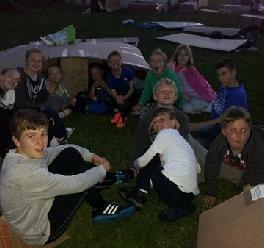 On Friday 22nd June, Violet Class carried out a sponsored 'Sleep-Out' where they slept rough for the night on our school field with only a cardboard box and sleeping bag. 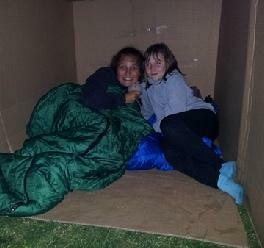 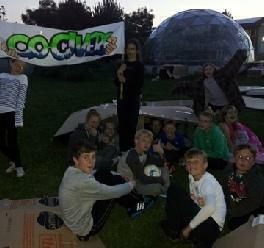 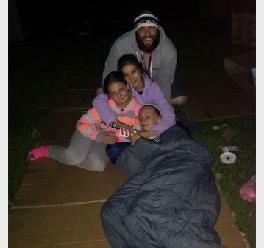 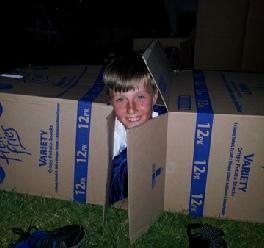 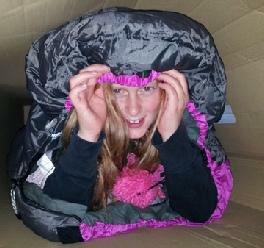 This not only allowed the children to raise money, but give them an insight into the hardships of being homeless. 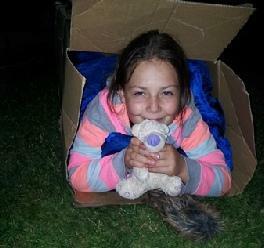 All the money we raise will go to Porchlight, a Kent based charity that works to change people’s lives for the better, by helping the most vulnerable and isolated people in our communities to access housing and related support services. 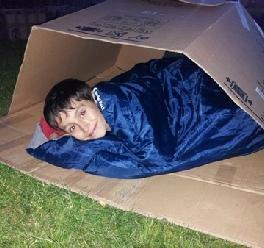 We welcome further donations.